The Human & Dog Adventure Walk is finally back after a forced break. Join myself (Cristina) on Saturday 13th April morning for this Airbnb experience, with a partially new route, starting from Rotherhithe. 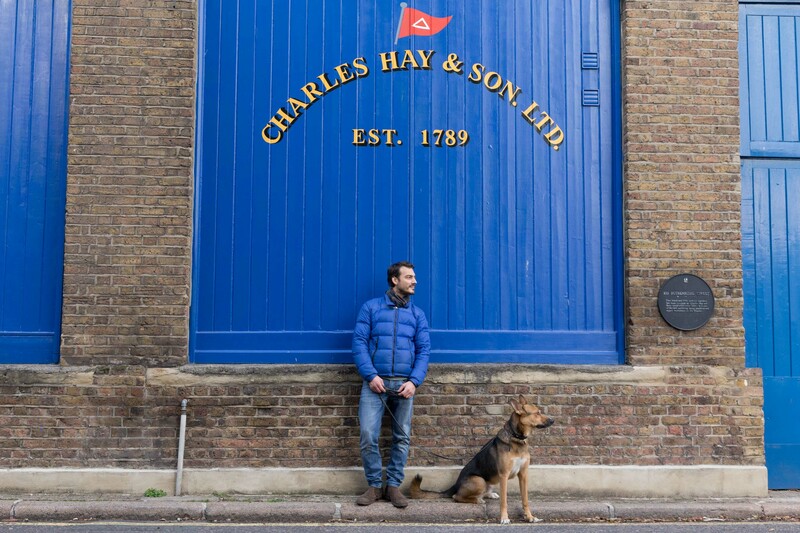 We’ll meet in Rotherhithe and explore London off the beaten track, visiting hidden dog-friendly retreats on a scenic itinerary and discovering things to do with your dog. Our route will lead us along beautiful parts of the London riverside and panoramic viewpoints admiring the contrast of skyscrapers and green spaces and also involve a short sail across the river with a view of the town from the water. 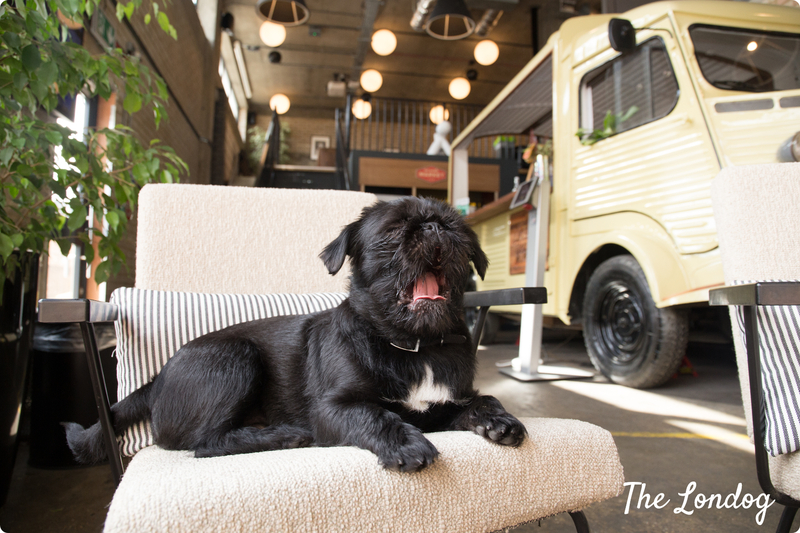 We will watch our dogs enjoy a shared run in a lovely park to tire them out, before the exciting experience of meeting pigs and goats at my favourite dog-friendly farm and discover a hidden creative hub in London. Along the way I will be sharing with you dog-friendly tips and insights that you can use on further explorations. We will conclude the experience at a dog-friendly cafe and cake will be served for us to rest and get to know each other. The experience lasts approx. 4 hours and there will be plenty of photo opportunities, so bring your camera! All proceeds go to funding The Londog dog blog, so it can continue providing resources for humans & dogs to discover dog-friendly activities in London. We will stop for giving the dogs a run in a park, if you feel comfortable letting them off-leash. The walk will cover 4+ miles, so this experience may not be suitable for young puppies/older dogs. Tickets include: boat ticket + tea/coffee and cake + donation to the farm we will be visiting (+ Airbnb’s fee), cost £30 per person+dog and can be purchased here. All proceeds will help funding The Londog blog to continue running. If you wish to bring a +1, I will be happy for them to join just covering expenses, however for insurance purposes they will need a special ticket, so please get in touch with me through Airbnb private message.